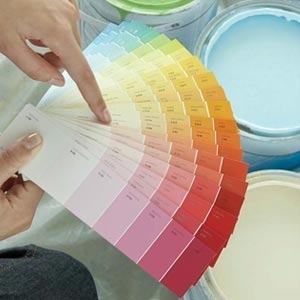 The True Value team knows that paint needs to deliver both beautiful color and long-lasting, durable finishes. We offer the highest quality and longest lasting options in both interior and exterior paints. You can count on True Value for the best in stains, primers and aerosols. So whether you are painting a room in your home, your shutters, staining your cabinets or adding a new finish to your countertops, True Value has you covered.